How Committed are You Anyway? – New Insights. Most would agree that leaders make important contributions to survival and – even – success of organisations. There is, however, a wide variety in the level of commitment leaders have to organisations. And this level of commitment is an important factor in the success of an organisation. How committed are you to your organisation, company, department or team? Research by Matthew Baggetta and others finds that determinants of commitment of leaders are found at both individual level and organisational level. Leaders with…more applicable skills, available time, and aligned motivations (to the organisation) are more committed to the organisation. Leaders, whose organisations are… more complex, who are on teams that operate more interdependently, share work more equally, and devote smaller shares of time to meetings, are more committed. 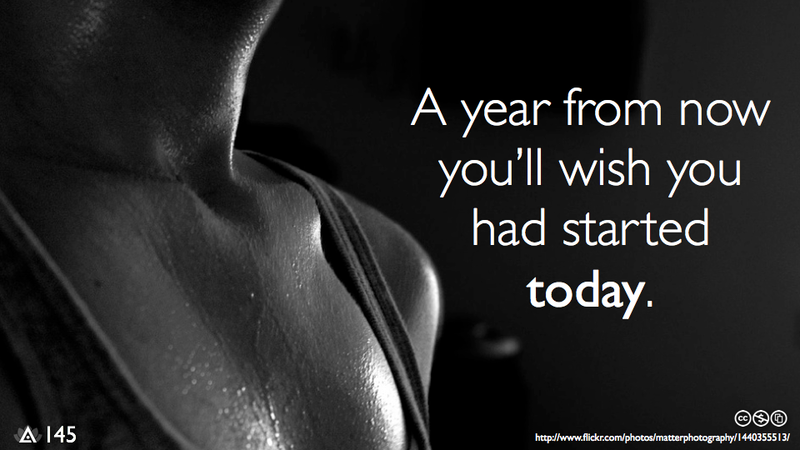 What can you change today to improve your commitment?